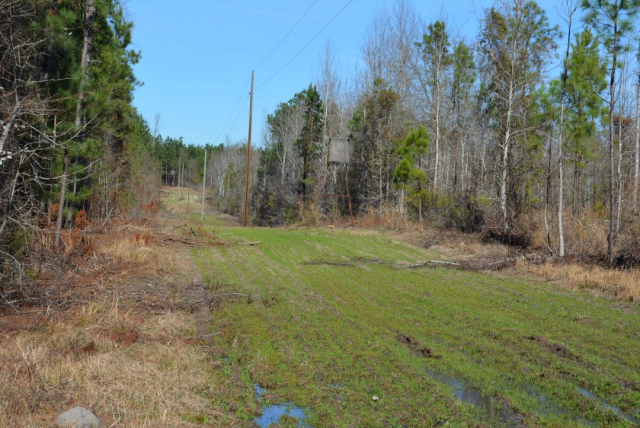 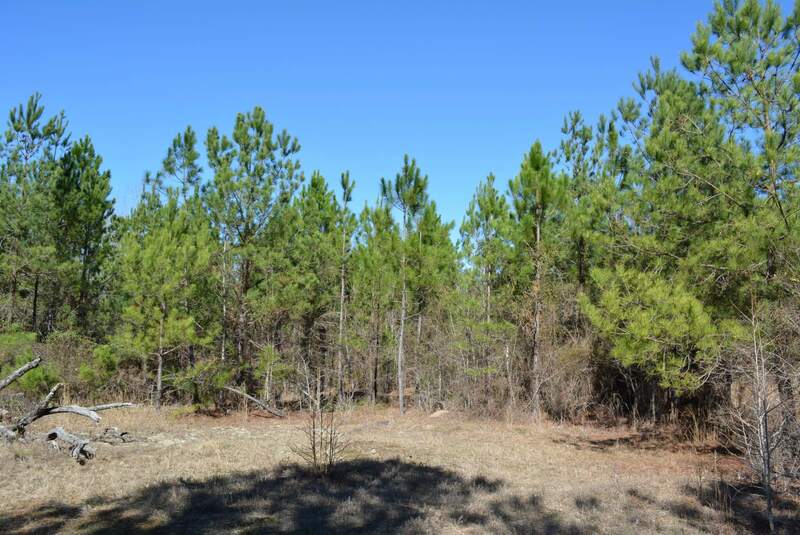 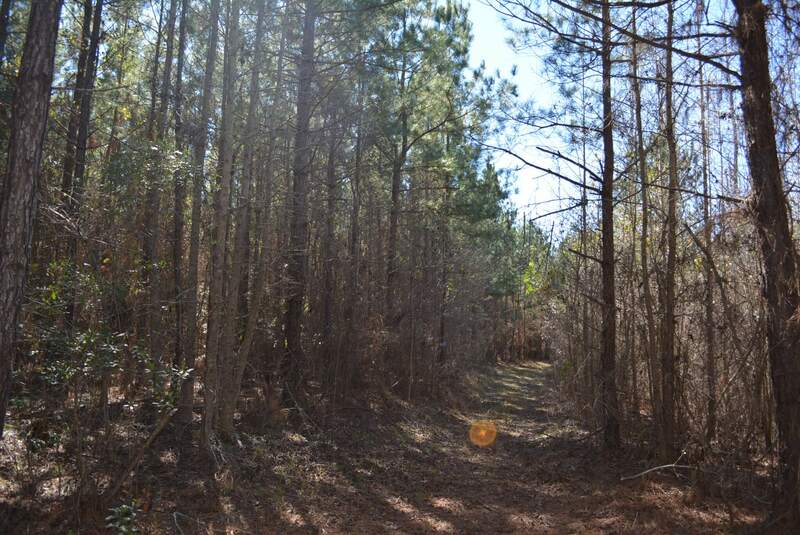 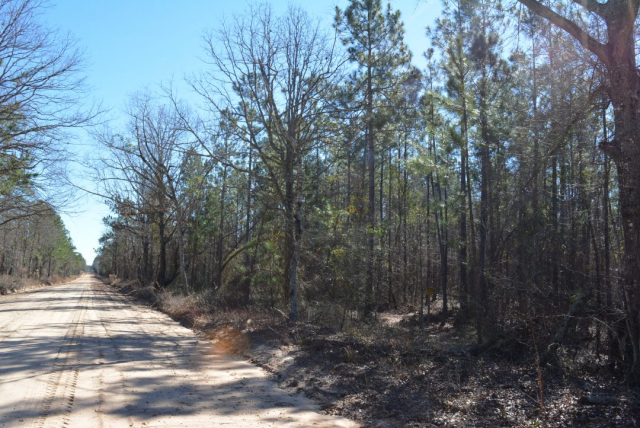 This property is located on the Burke & Jenkins County line in southeast GA halfway between Augusta (43 miles north) and Statesboro (42 miles south). The county seat of Burke County (Waynesboro is 13 miles north) & Jenkins County (Millen is 12 miles south) of the property are both convenient but not too close. 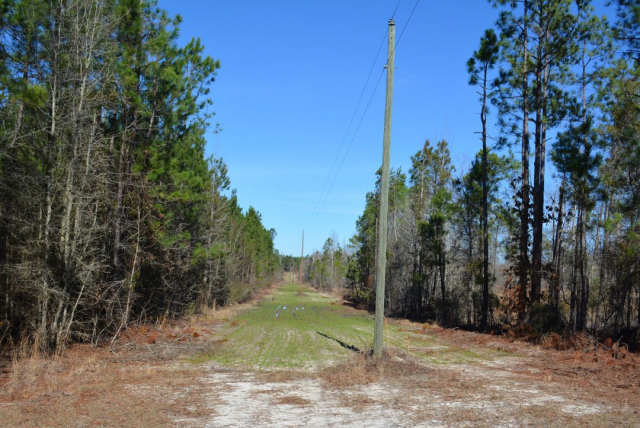 The tract fronts extensively along two county roads, Munnerlyn Road (north) and Barefield Rd. (south) providing excellent accessibility. 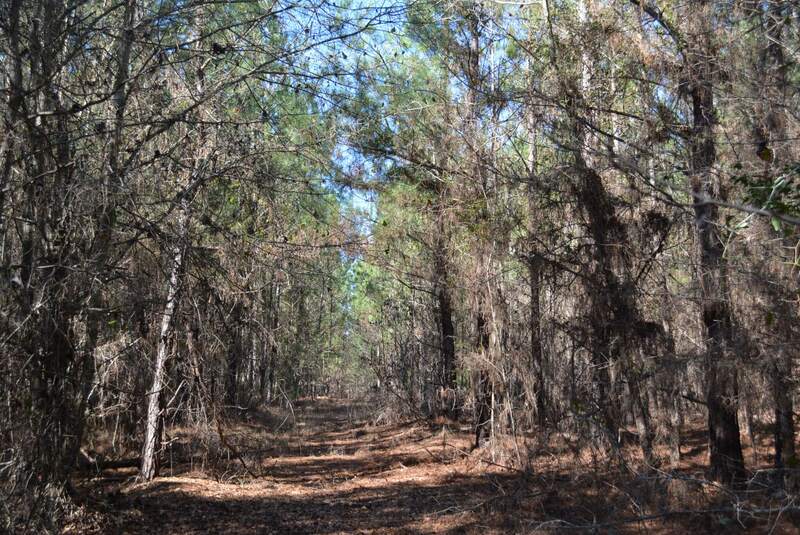 Interior trails and a powerline running north-south through the property further compliment tracts accessibility. 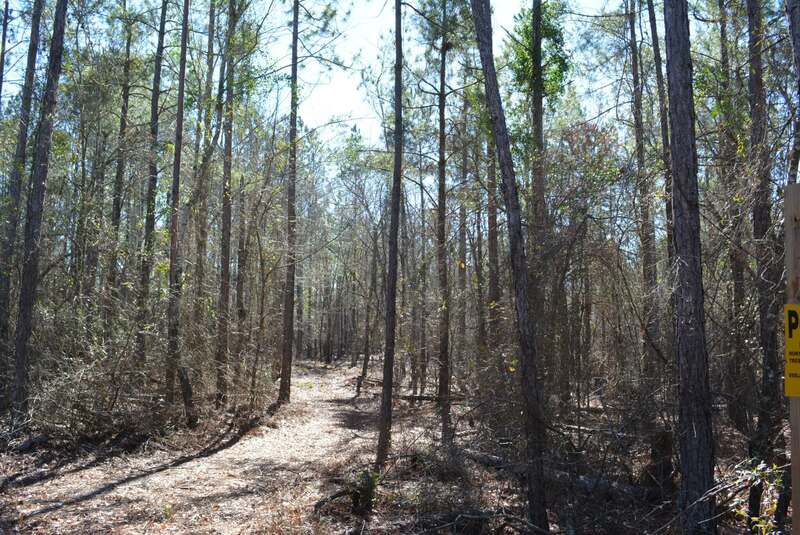 The entire property is wooded, has a rolling topography and good timber growing soils. 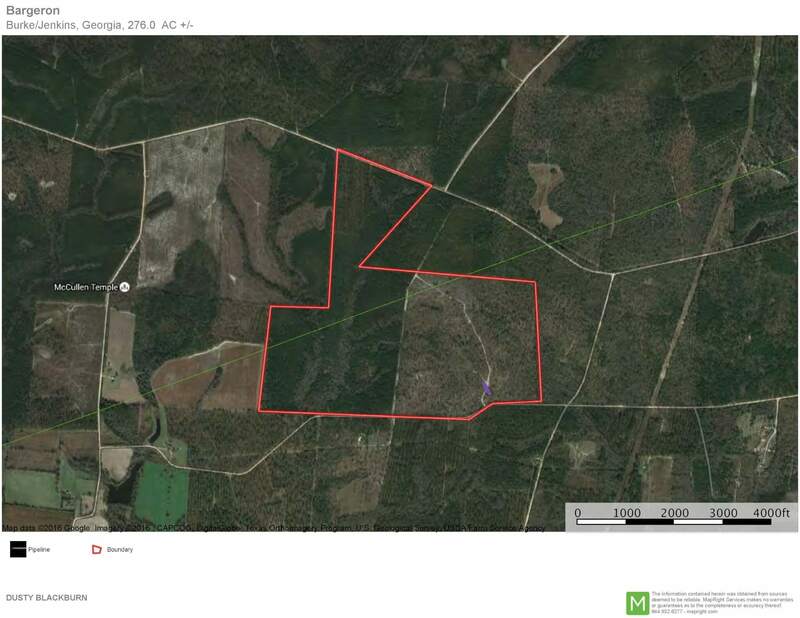 It is also surrounded by large tracts. Approximately 115 acres of the property was harvested 2014 and can easily be replanted in pine of converted to pastureland or fields. The remaining 150 acres plus wooded area is predominantly planted pine (ages averaging 15 years) and has some hardwood drains. 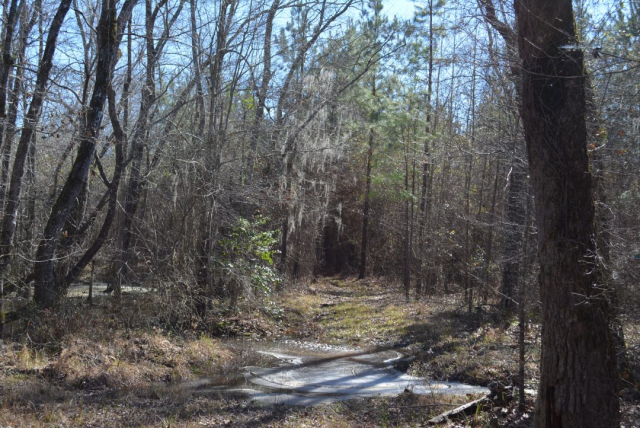 A small duck pond is located near the property’s center. 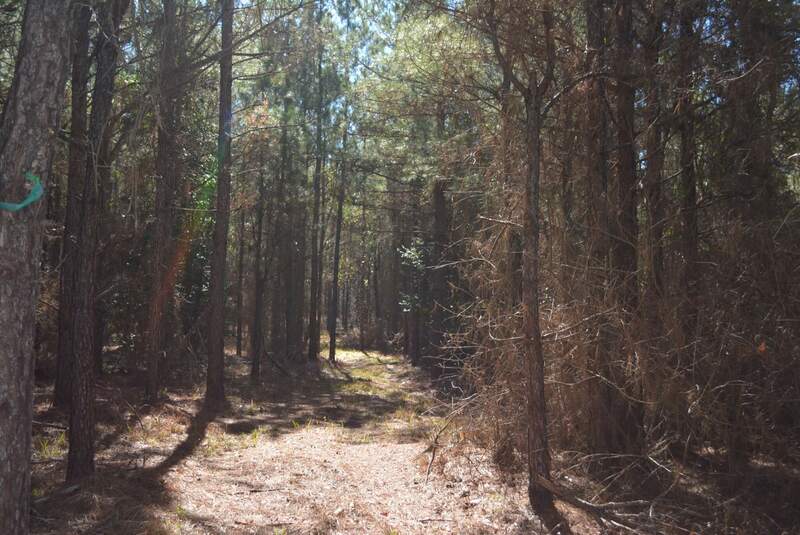 The property provides an ideal timberland/recreational investment property with opportunity to diversify into agriculture as well. 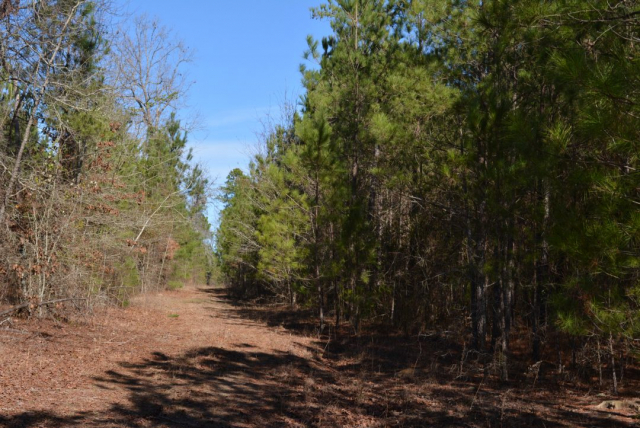 The land currently produces income through timber thinning and a hunting lease. With the extensive road frontage there is also an opportunity to sell off smaller tracts thereby creating income if the investor chooses to do so. Certainly if the investor is sports-minded there is ample wildlife (deer and turkey primarily) on the property. 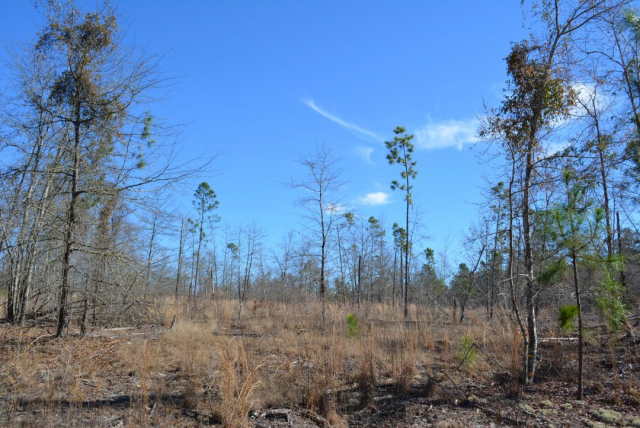 The creation of move diverse habitat could also add other hunting opportunities like quail and dove hunting. Seller may consider selling portions of the property of 50 acres or larger.